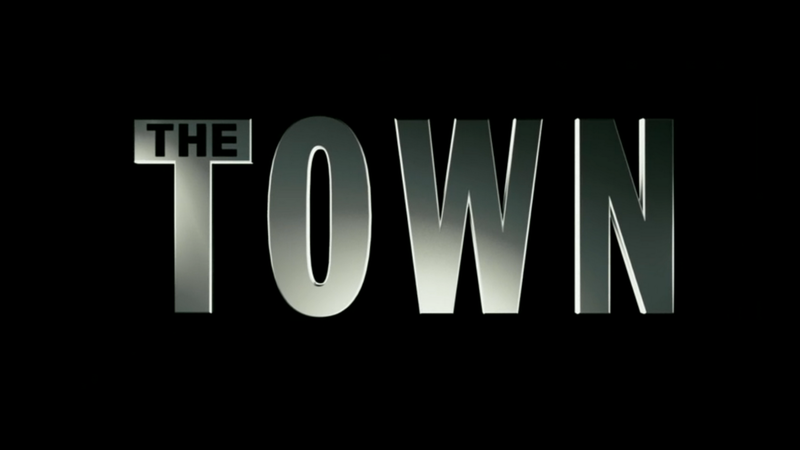 The trailer for the Ben Affleck directed 'The Town' has gone online. 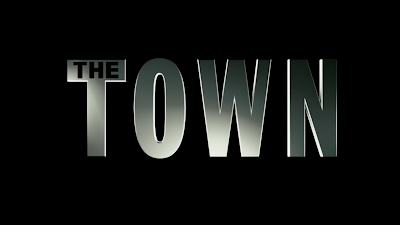 The crime drama, co-written by Affleck, Peter Craig and Aaron Stockard, stars Affleck, Rebecca Hall, Jon Hamm, Jeremy Renner, Blake Lively, Pete Postlethwaite and Chris Cooper. Doug MacRay (Ben Affleck) is an unrepentant criminal, the de facto leader of a group of ruthless bank robbers who pride themselves in stealing what they want and getting out clean. With no real attachments, Doug never has to fear losing anyone close to him. But that all changed on the gang's latest job, when they briefly took a hostage--bank manager, Claire Keesey (Rebecca Hall). Though they let her go unharmed, Claire is nervously aware that the robbers know her name...and where she lives. But she lets her guard down when she meets an unassuming and rather charming man named Doug...not realizing that he is the same man who only days earlier had terrorized her.